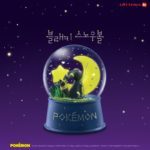 South Korea fast food chain Lotteria has released four new Pokemon Snow Globes, following up on their successful collaboration with The Pokemon Company. 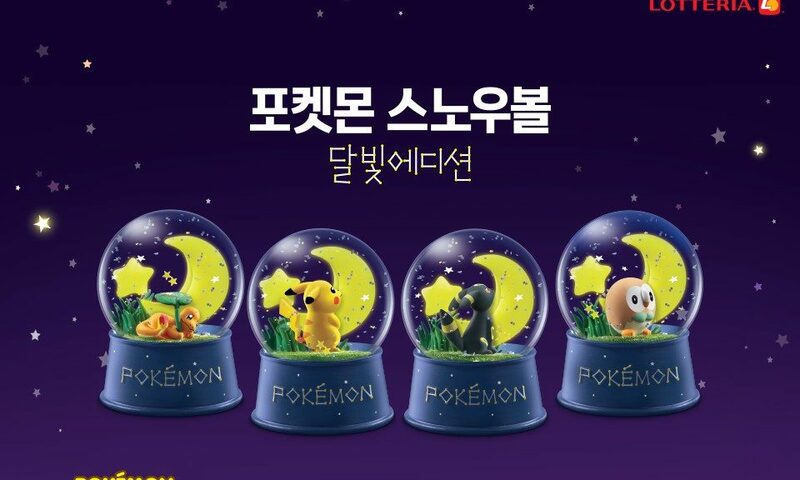 The new snow globes are called Pokemon Snow Globe Moonlight Edition. 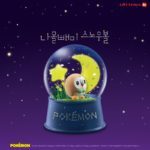 Each snow globe features a different Pokemon – Pikachu, Umbreon, Charmander, or Rowlet. 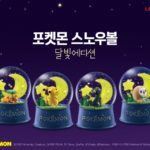 Purchase a set meal to get the snow globe for 9000 won / USD8.10. 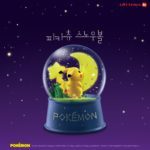 Purchasing it standalone will cost 20,000 won / USD18.